October 23, 2018 7:06 am. Winx is in great shape ahead of an attempt at a fourth Cox Plate. 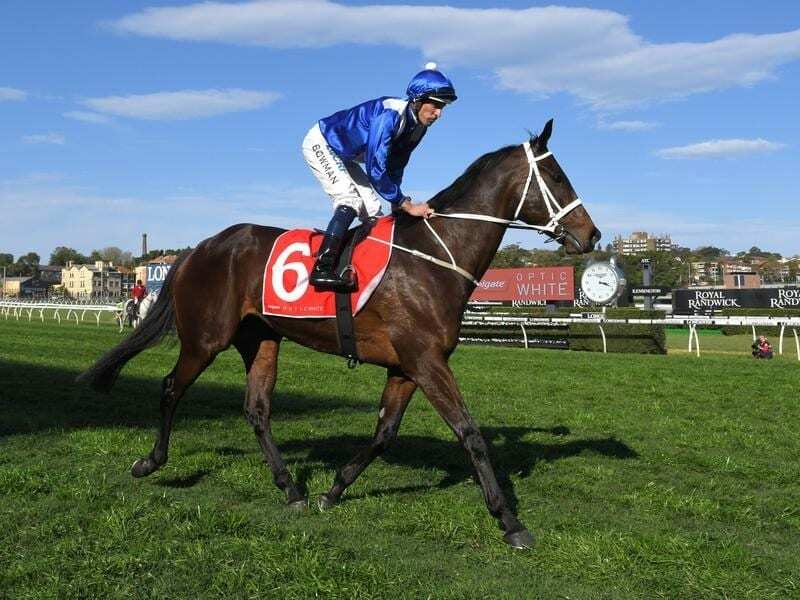 Winx has pleased her jockey and trainer in a 1000m-gallop at Moonee Valley ahead of her bid for a fourth Cox Plate. The mare attracted a large early morning crowd at the track where Hugh Bowman kept her under a tight hold for most of the work-out. Trainer Chris Waller watched her work and said he was pleased with what he saw on Tuesday morning.